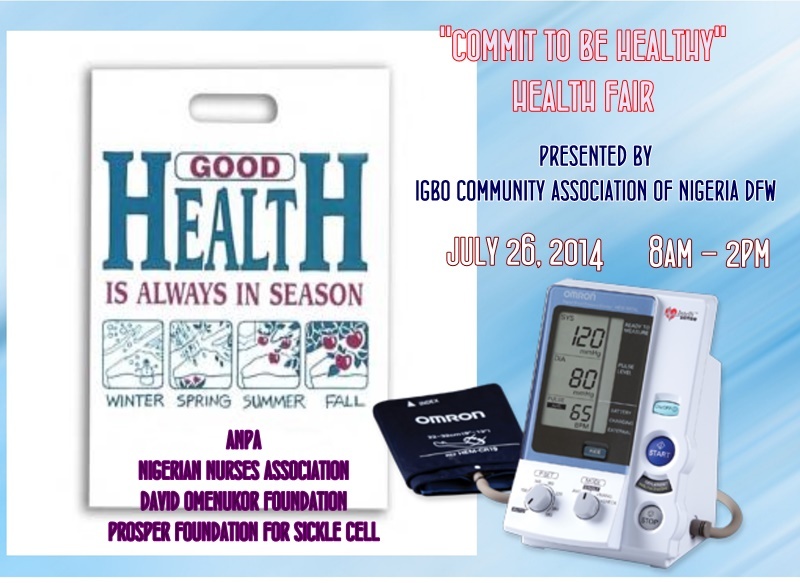 Why should I attend Igbo day "commit to be healthy" health Fair if I have insurance? 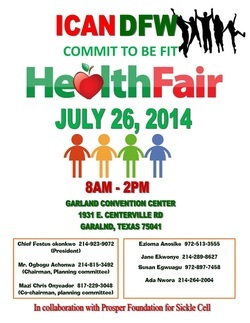 Many people will realize that attending the Igbo day "commit to be healthy" health Fair will provide more information than their providers’ offices typically order. You will see that the co-pay for a doctor’s visit costs more than attending the Igbo day "commit to be healthy" health Fair. In addition, there are many free screenings you can take advantage of. 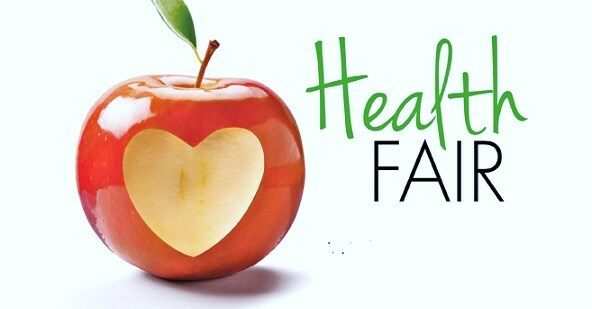 Why should I attend "commit to be healthy" health Fair if I’m healthy? 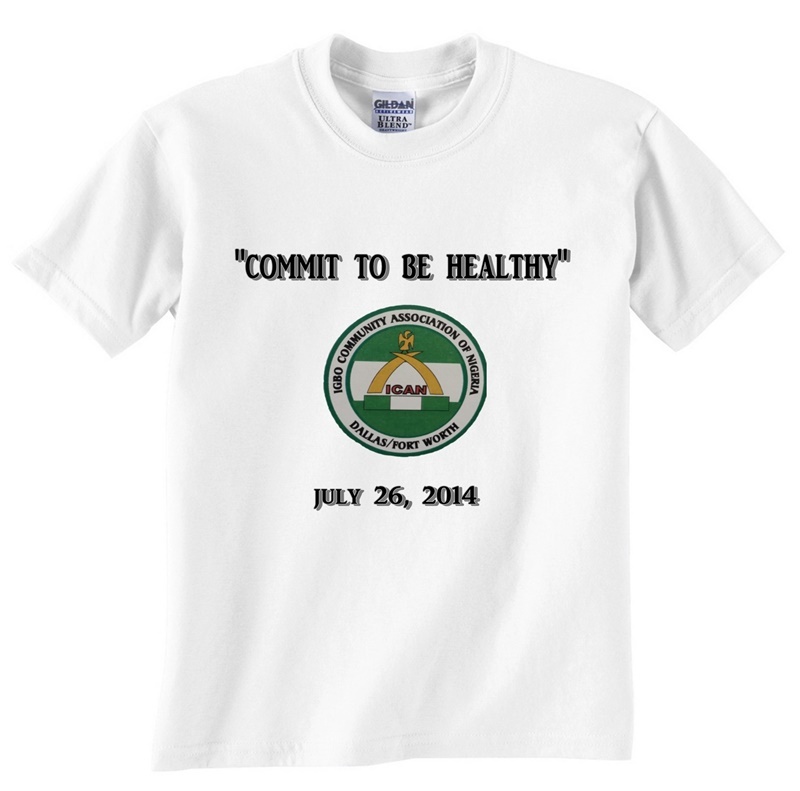 When you "commit to be healthy," you are taking control of your life and your future. You will gain piece of mind knowing that the way you are feeling is actually what is happening in your body. You could also find a health issue that you did not know about. Detecting any health issues before they become severe can add years to your life and save thousands of dollars. What if I find something that needs more follow up? The medical professionals at the Health Fair will recommend what follow up care you may wish to seek, and can help you find resources for follow up care if you do not have a medical home.